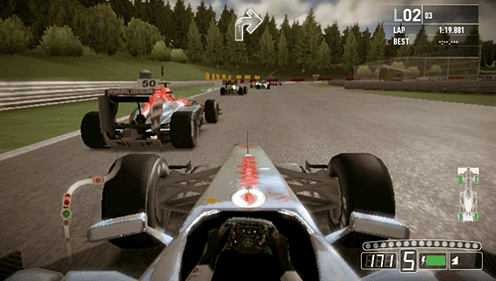 Compete on the go with F1 2011™ for PlayStation® Vita from Codemasters, the publisher of the BAFTA-winning F1 2010™ videogame. 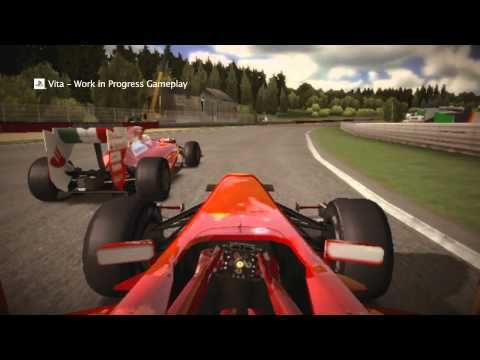 Developed by Sumo Digital under Codemasters’ exclusive worldwide agreement with Formula One World Championship Limited, F1 2011 will come complete with all the official drivers, teams and circuits from the 2011 FIA Formula One World Championship. 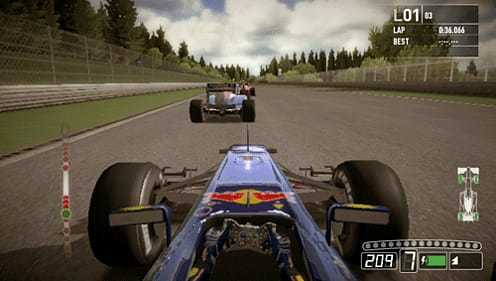 F1 2011 for PlayStation Vita is tuned for portable play, allowing fans to compete for motorsport’s ultimate prize across a full season, enter an individual GRAND PRIX™ or jump into Time Trial mode. An additional and extensive Challenge mode is perfect for on-the-go racing, with gamers taking on a wide range of objectives including checkpoint, gate and overtaking challenges. Fans can compete on the go across a range of multiplayer modes. 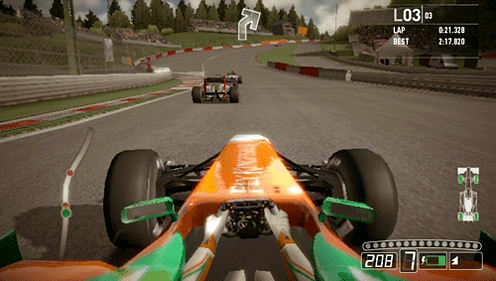 Players can race wheel-to-wheel in four-player GRAND PRIX, go head-to-head in Time Trials or team up with a friend with F1 2011’s two-on-two co-operative career mode. Gamers can tailor their experience across solo and multiplayer modes by adjusting race distance, tuning their car, choosing from a range of driving aids and selecting tyre, fuel and weather options. 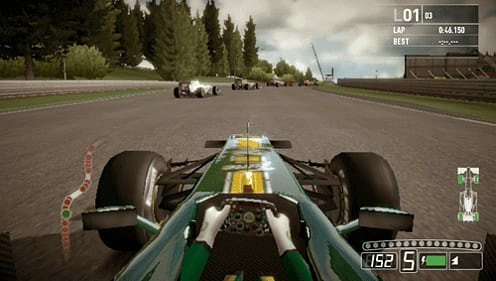 Whether players are looking for a quick Formula One fix or want to build their own career from rookie to FIA Formula One Drivers' World Champion, F1 2011 for PlayStation Vita caters for all fans of the world’s fastest sport. Accessible racing for every fan. 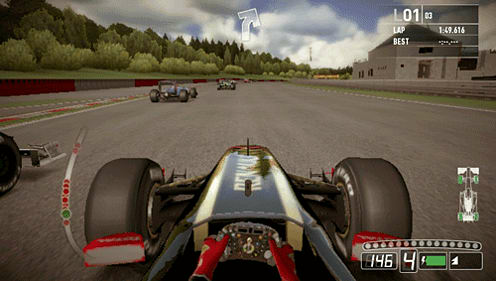 Players of all skill levels will be able to enjoy the unique thrill of racing sport’s fastest racing cars thanks to approachable handling with a wide range of driving aids and difficulty settings. The casual gamer, experienced racing fan and those in between will all be able to adjust the game to find a fun and competitive race that matches their ability.